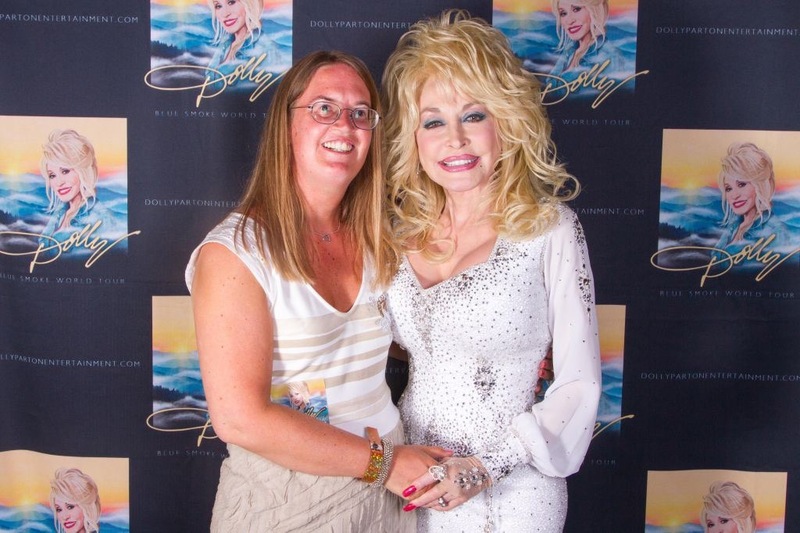 Today it’s one year since I met sweet Dolly and saw an amazing show, Blue Smoke World Tour visited Copenhagen, Denmark, 8 July in Forum. I remember it was a really hot day and Forum’s air condition didn’t really work at it should do. I recorded that day a 3 min from that Concert. This entry was posted in News, Song of the day, Uncategorized and tagged 2014, Artist, Blue Smoke World Tour, Copenhagen, denmark, Diana Falheim, Dolly Parton, Dollyfan.wordpress.com, Entertainer, Entreprenour, Facebook, Instagram, record, Scandinavia, Singer, songwriter, Tennessee, Twitter, USA, Youtube by dollyfan. Bookmark the permalink.